Shanna Spencer is an award winning master hair cutter, stylist, and colorist. Whether at her salon chair in Santa Barbara or on location at a special event, Shanna can thoroughly and expertly assist with all hair, extension, makeup and style needs. Shanna specializes in transforming your look to let your own unique personality shine through. Trained by the Aveda Institute in Minneapolis, Shanna was honored to assist Aveda Founder, Horst Rechelbacher, as well as Ted Gibson, celebrity stylist and salon owner in New York City. 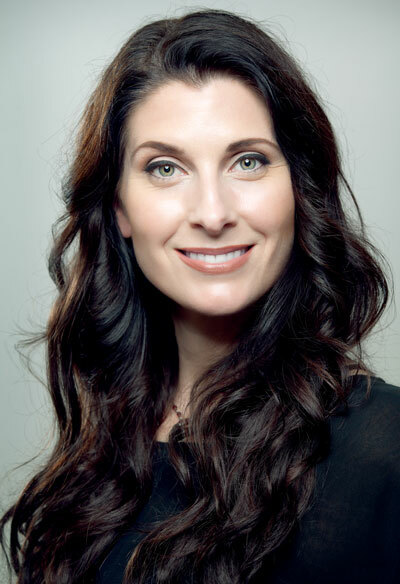 Shanna has won awards with Aveda and become a sought-after educator for this prestigious company. She has worked with some of the best in the business all over the country, including locations in Minneapolis, New York City, Miami, San Francisco, Los Angeles, San Diego, and Santa Barbara, California. Between her loyal salon cliental and her thriving on-location business, Shanna has worked with brides, celebrities, TV personalities, film actors, and models for editorial and runway shows. She feels blessed by her long-standing and successful career and looks forward to helping you with all your style needs.